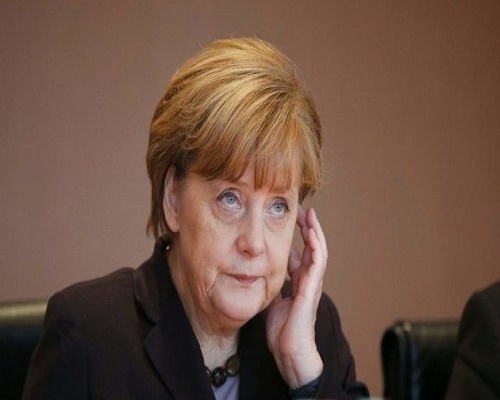 German Chancellor Angela Merkel will make a statement at 1100 GMT on Friday on Turkey’s request to seek prosecution of a German comedian who read out a sexually crude poem about Turkish President Tayyip Erdogan on German television, a spokesman said. Government spokesman Steffen Seibert declined to give further details during a news conference on Friday. The broadcast of the poem unleashed a diplomatic spat between Ankara and Berlin and Turkey’s request for comic Jan Boehmermann to be prosecuted has created a headache for German Chancellor Angela Merkel, who has just pushed through a European Union agreement with Ankara to help curb the influx of migrants.